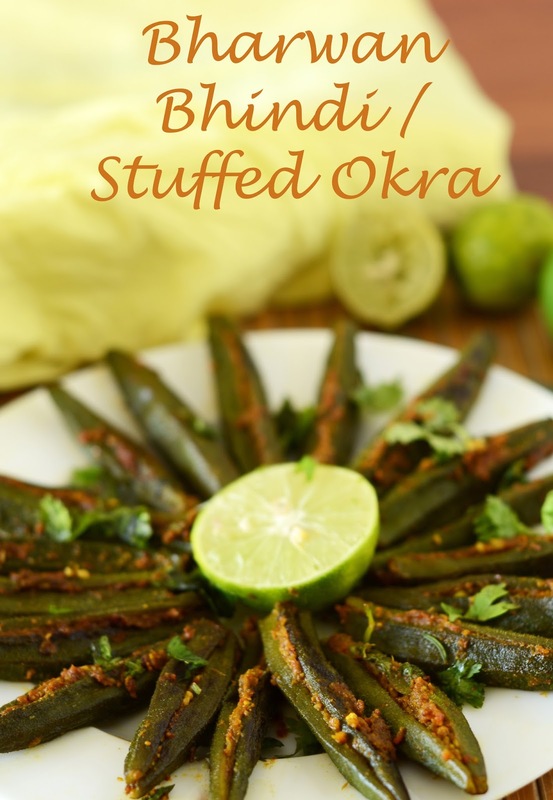 Bharwan Bhindi or Stuffed Okra is a delicious Indian recipe made by stuffing a mixture of spices in okra/bhindi and then stir frying it. 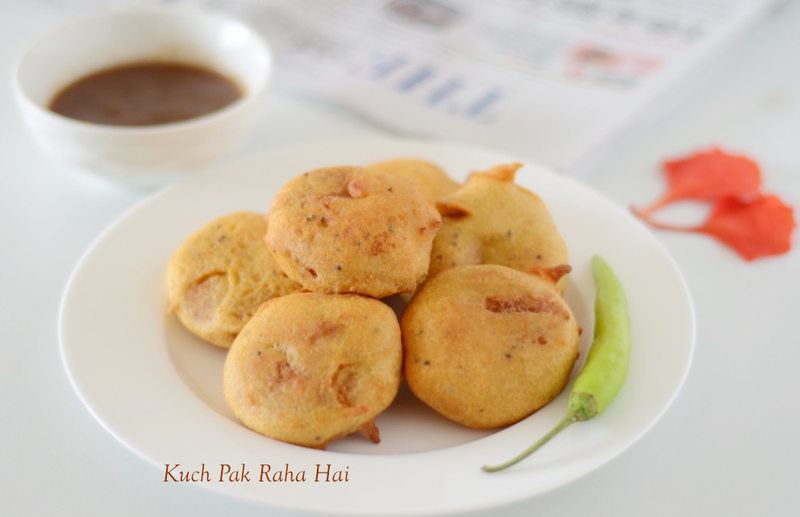 The masala filling used is quite tangy and spicy. 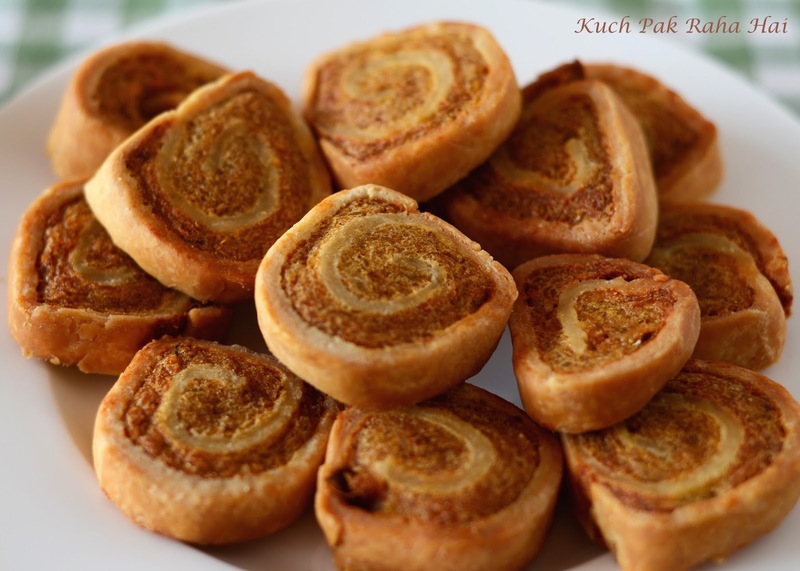 It is a wonderful option for side dish with rotis and dal. 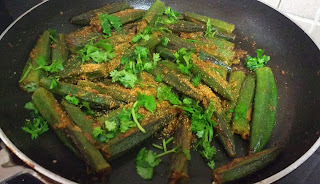 The bharwan bhindi recipe which I am sharing today has no onion and garlic in it. 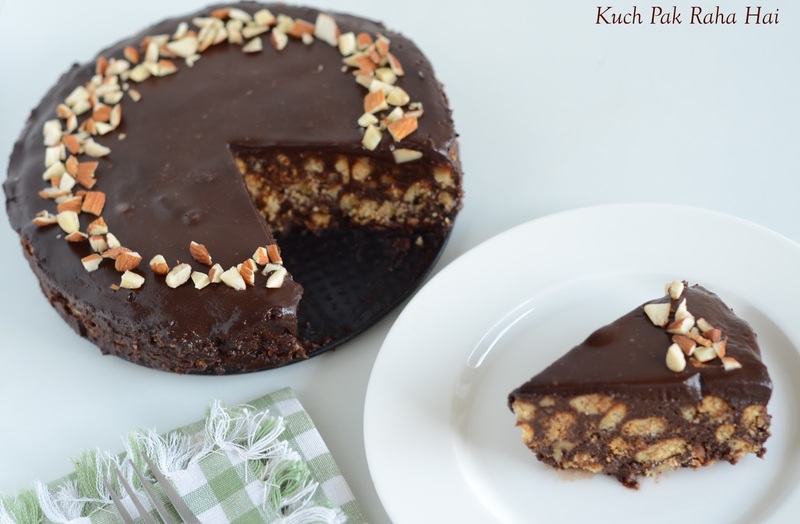 The recipe is quite simple yet appetising. There are few more stuffed veggies recipe in the blog: Stuffed Capsicum , Stuffed Tomatoes and Baked Stuffed Onions. 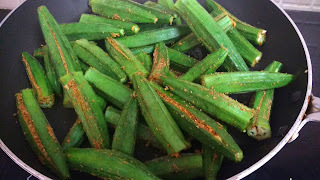 If you are an okra/bhindi lover, then you are surely going to like this another recipe of healthy no fry Kurkuri Bhindi in air fryer. 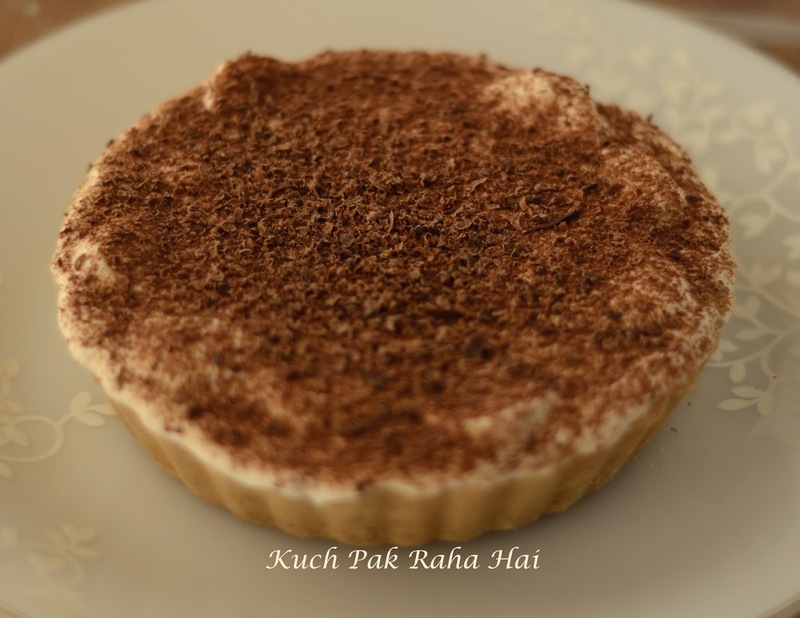 The spices in this recipe can be adjusted as per one's taste. 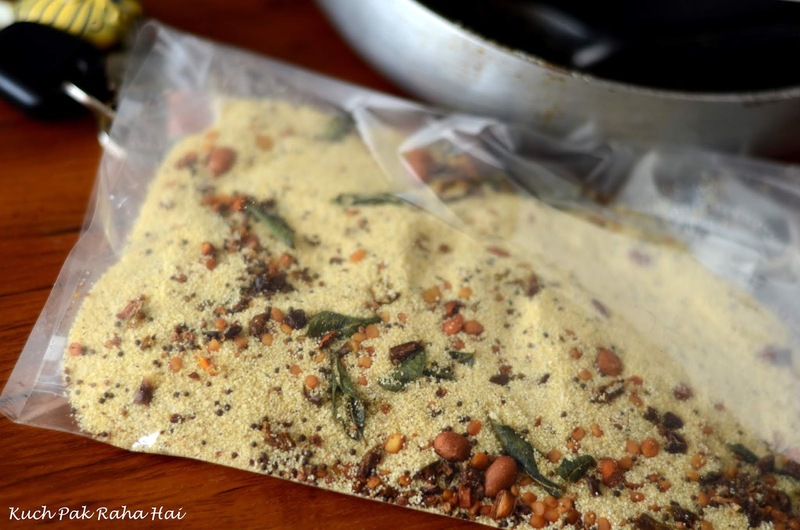 You can increase or decrease the quantity of chilly powder or garam masala as per your preference. 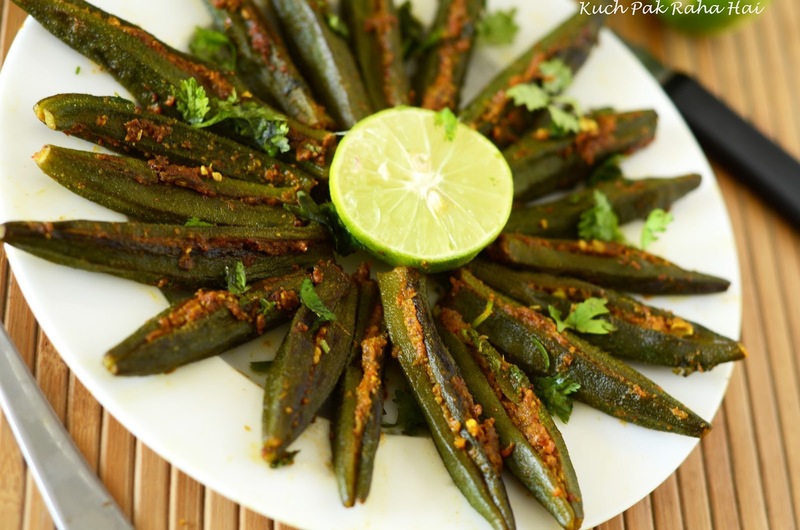 The other spices which are used in Bharwan bhindi recipe are- coriander powder, fennel powder, ajwain, turmeric, mango powder and asafoetida etc. 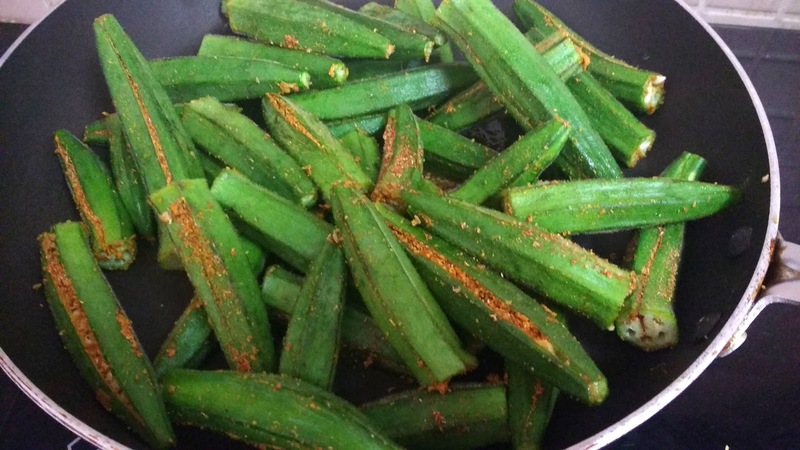 All these enhance the aroma and flavours of bhindi. 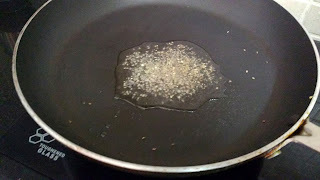 I have stir fried stuffed okras in regular cooking oil. Some people even use mustard oil for the same. 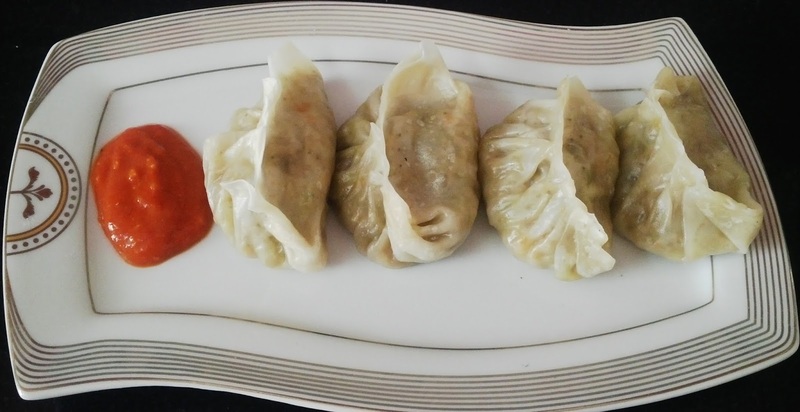 For garnishing fresh coriander leaves and lemon have been used. 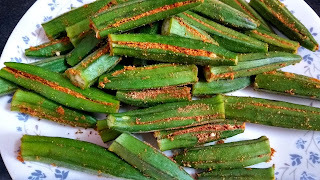 Hope you would likes this delicious Bharwan Bhindi/Okra recipe. 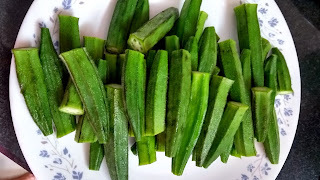 Wash the ladyfingers properly. 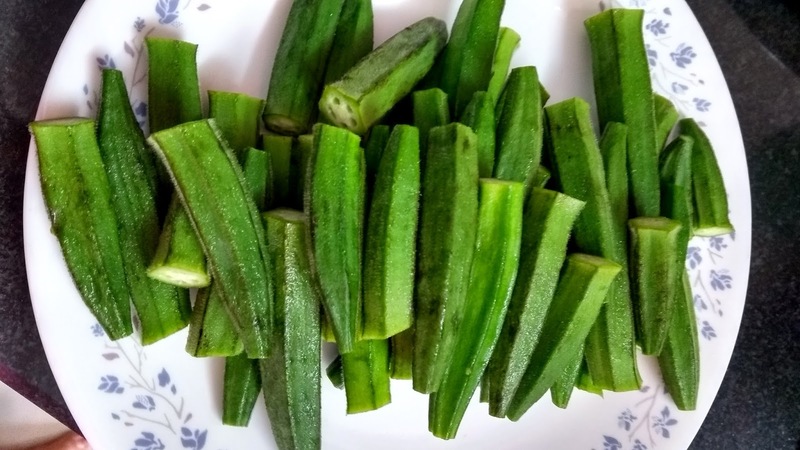 Chop the crown and tip of the ladyfingers as shown in the image below. 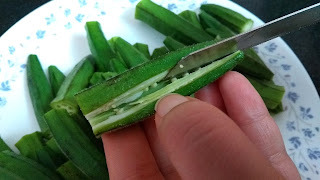 Make an incision/slit in the middle of ladyfingers without cutting it completely. Keep it aside. Take all the spices in a bowl and mix them together. 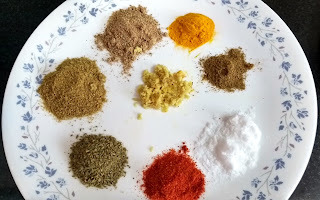 This mixture of spices will be used to stuff the okras/bhindi. 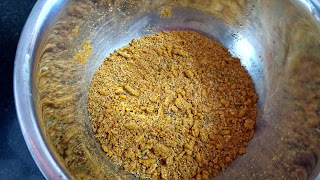 Take about 1/2 tsp of the spice mixture and fill it in the incision made on the ladyfingers. Do it for all the ladyfingers one by one. 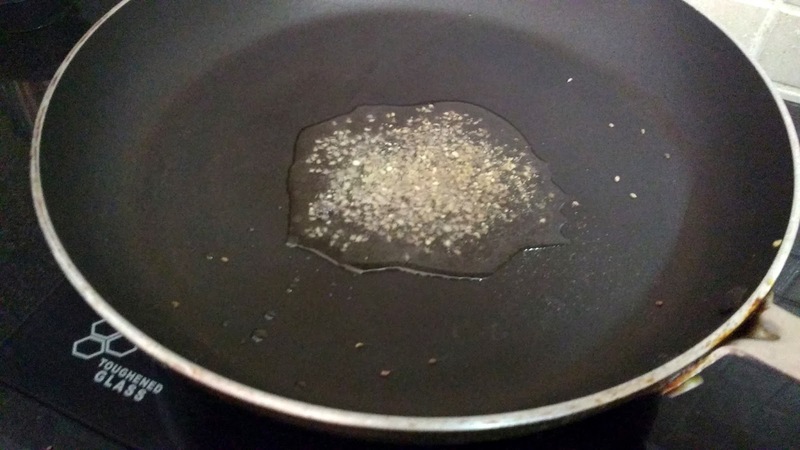 Heat some oil in a non stick pan. 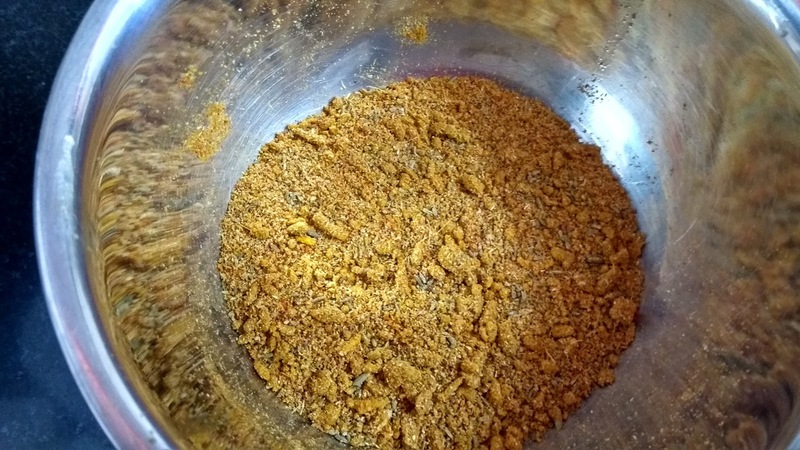 Add carom seeds and asafoetida (heeng) in it. When the seeds begin to crackle, add stuffed okras to it. 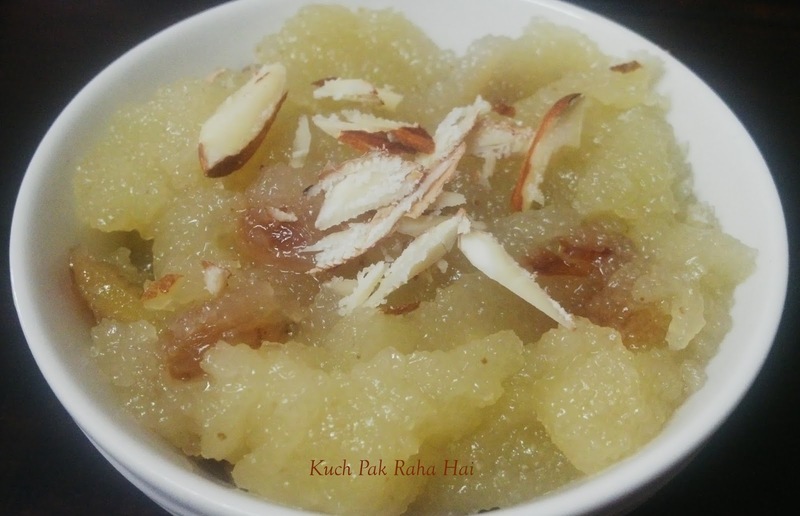 Give it a gentle stir and cover with a lid. 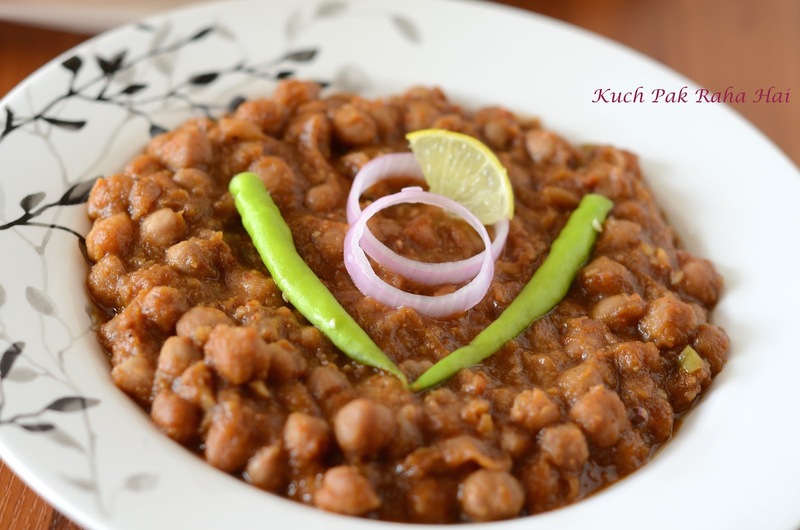 Let the bhindis cook on low flame for at least 10 minutes while covered. Stir it in between after 5 minutes or so. 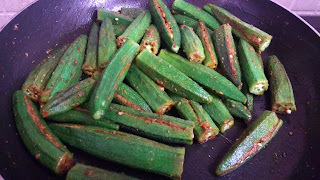 Check the okra after whole 10 minutes if it has turned soft or not. 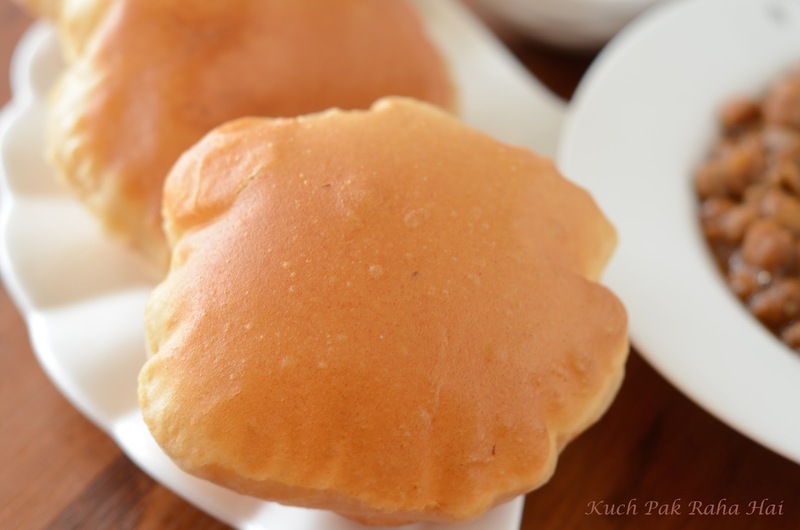 If it is still little bit hard, let it cook for another 3-4 minutes while covered. Once the bhindi is cooked properly, add lemon juice, chopped coriander leaves and remaining spice mixture (if left). Mix gently. 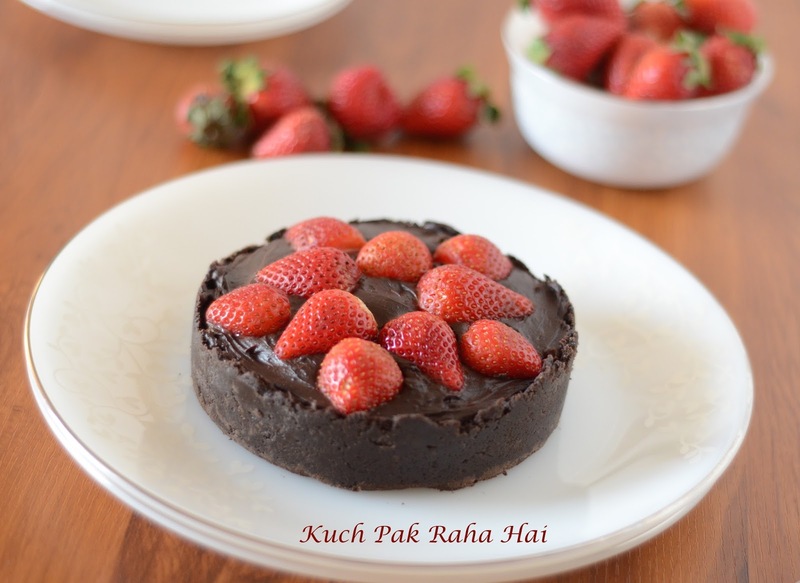 Cover it and let it cook for another 1-2 minutes. 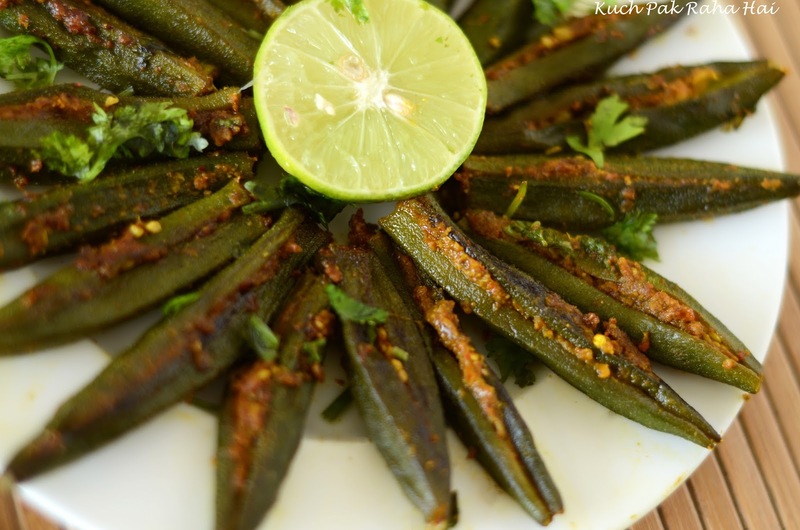 Bharwan Bhindi is ready. 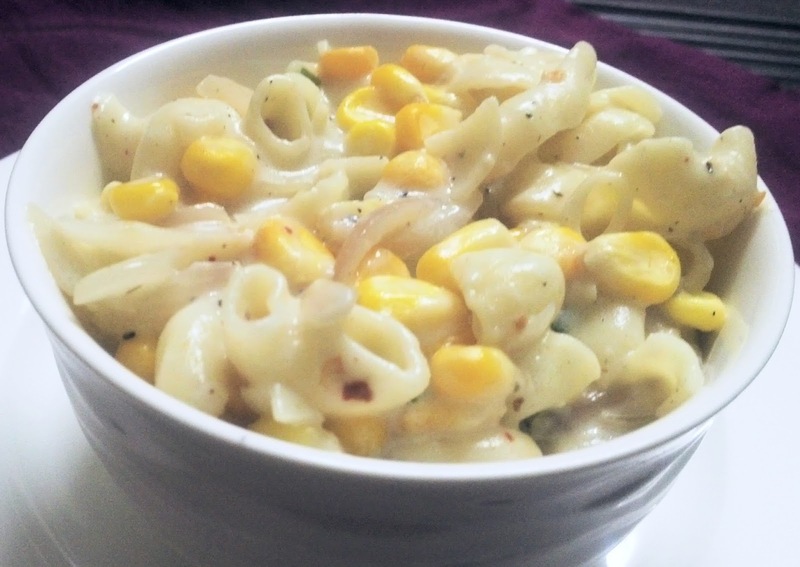 Garnish it with some more chopped coriander leaves and serve hot! !